Eleven years ago, he and Peter watched four of their friends die in that abandoned orphanage in their hometown, and they were the only ones who got out. Now, Ben's worked too hard to separate himself from the terrifying scars of that night. He's almost finished with his undergrad at Boston University. He and Peter are still friends. Life is pretty dull, and that's the way he likes it. Until the voices in his head come back just in time for Ben to face a new demon, in a new city, with a new hunger for dead bodies. Then the nightmares return—only this time, Ben dreams of their friend Ian, who says he's still trapped in the rotting house and needs their help to free him. 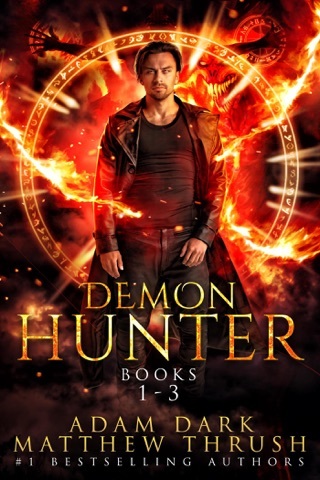 With a dangerous, ancient book that probably shouldn't exist and the help of a girl who can handle a lot more than a little horror, Ben and Peter have to go back to the one place they never wanted to see again. And Ben may have to finally embrace the parts of himself no sane person would dare to consider. 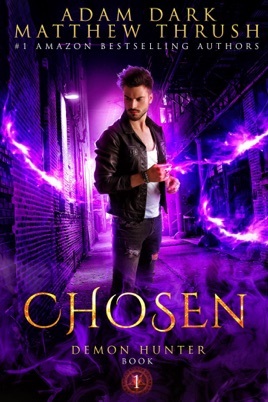 Fans of Shayne Silvers and Stephen King will devour CHOSEN, a supernatural suspense urban fantasy demon hunter thriller! 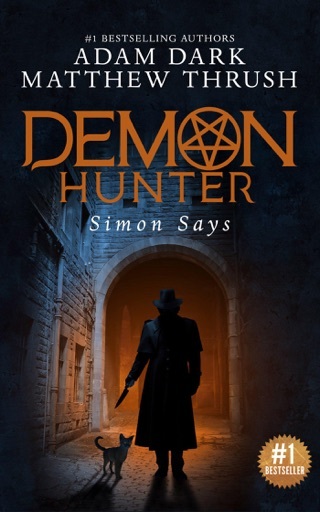 Grab your copy today to find out whether Ben becomes another pawn to the demon of Oakwood Valley School for Boys.